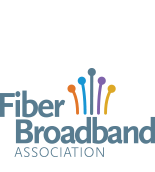 The Fiber Broadband Association is governed by a nine-member Board of Directors, elected on a rotating basis for three year terms, from the ranks of the Premier members. Members of the Board set the overall direction for our organization and make critical decisions regarding our activities and programs. North America (NA) or joint NA/LATAM Premier Members are asked to consider serving on the Board and to vote. 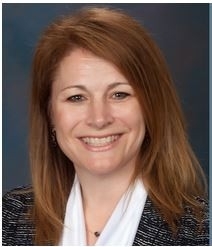 The Fiber Broadband Association is managed by a team of staff and professional partners, lead by Lisa R. Youngers, President & CEO.